FAMILIES can expect a half-price half term as ‘Fantasy February’ arrives at Roarr! Dinosaur Adventure in Lenwade from Monday 18 February. 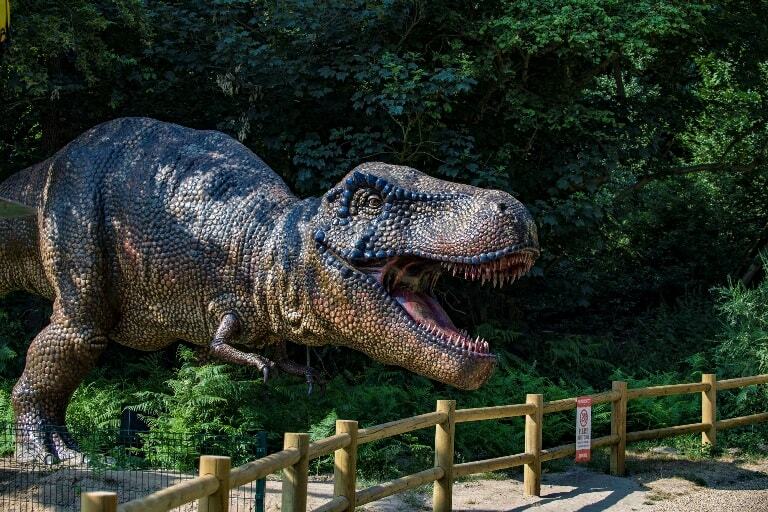 Children under the age of 16 are invited to dress up as their favourite fantasy character or dinosaur to get 50% off the gate admission, reducing the ticket price to £8.47. The offer, which comes after the success of the park’s half term Halloween fancy dress promotion, will apply from 18 – 24 February. 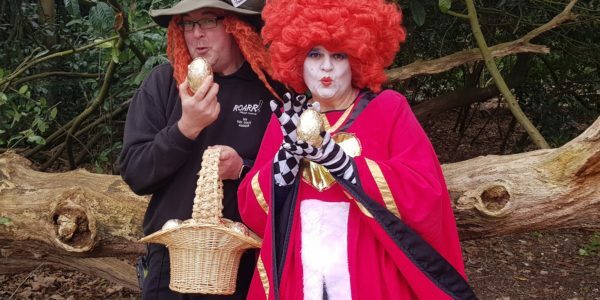 Fairies, ogres, trolls, unicorns and dragons are just some of the costumes the adventure park is hoping to see throughout the week and prizes will be given to those dressed in the most impressive costume. Ben Francis, park events manager at Roarr! Dinosaur Adventure said: “We can’t wait to see what costumes children will be coming up with over February half term! It’s the perfect opportunity for families to come out of hibernation and release the energy that has been stored up over the festive period. Roarr! 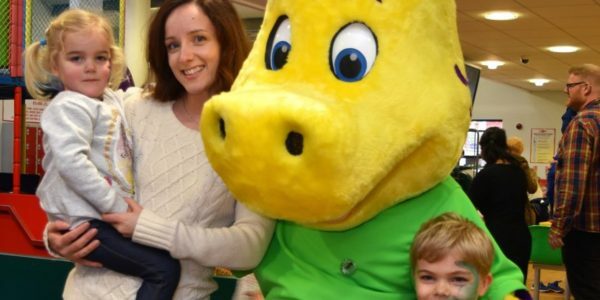 Dinosaur Adventure will also be hosting daily workshops in partnership with the local charity Fairyland Trust, which aims to connect children and families with the magic of nature. The educational workshops, which cost £1 per child and last 15 minutes, will provide natural materials for children to make butterflies in the morning and ‘bug bling’ in the afternoon with the ‘Fairyland Fairy’ crew. The workshops will take place in Dippy’s indoor picnic space every 15 minutes and are aimed at children of any age. Guests can book on arrival, or purchase tickets from the Base Camp gift shop.